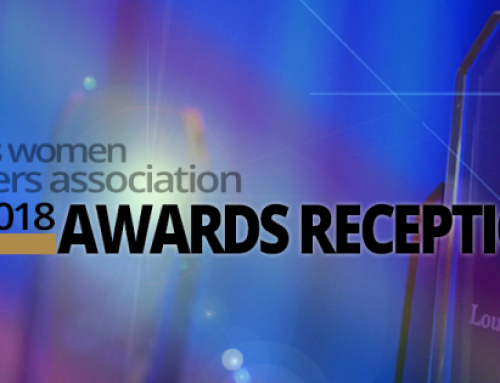 Dallas Women Lawyers Association (DWLA) is pleased to announce an exceptional group of legal and community trailblazers as honorees for its 2017 Annual Awards Reception. 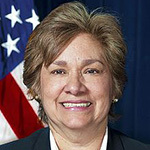 Sarah Saldaña, is the Retired Director of U.S. Immigration and Customs Enforcement (ICE) where she led an agency with 20,000 employees in 400 domestic offices and 46 foreign offices and a $6 billion budget. She has moved easily between private practice, government service, and community work. Her impact on the legal community, and particularly her advancement of women lawyers, goes far beyond her list of accomplishments. 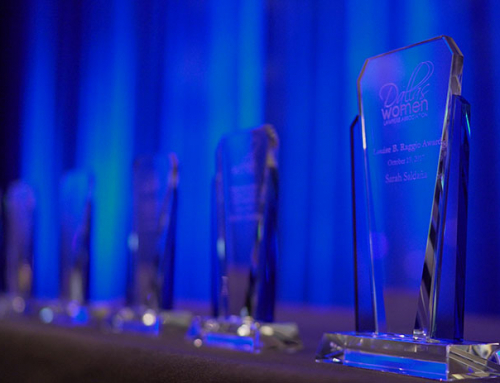 The Louise B. Raggio Award is presented to an individual who has demonstrated the highest level of professionalism while making significant contributions to the advancement of women attorneys. “Our honorees this year are a diverse group of outstanding leaders. 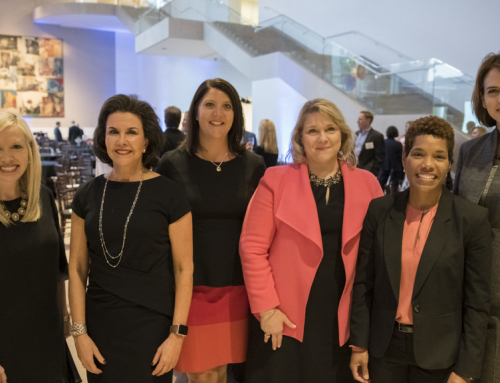 It is our honor to continue the tradition of recognizing their professional and community achievements, and for exhibiting the values of our mission to elevate the standing of women in the legal profession” says Dena De Nooyer Stroh, President of Dallas Women Lawyers Association. Outstanding Corporate Counsel – Large Dept. 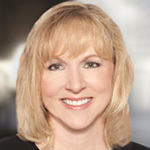 Michele Thatcher is Senior Vice President, Chief Counsel Global Human Resources for PepsiCo, Inc. She has served the company in a variety of roles and currently leads a team of 24 Legal Professionals that represent PepsiCo throughout the United States and abroad. Outstanding Corporate Counsel – Small Dept. 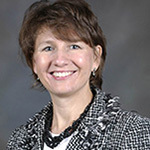 Lori Dalton is Senior Vice President, General Counsel of Texas Scottish Rite Hospital for Children. Ms. Dalton is responsible for the legal, compliance, and risk management functions for the Hospital. Angela Fontana is a partner with Sidley Austin. 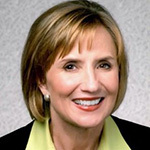 She is held in high esteem for her dual roles as both Head of Global Finance Group in Dallas and Global Co‐Head of the Private Equity Practice. In addition to her work, she is passionate about her involvement in mentoring other lawyers and volunteering for area non‐profits. 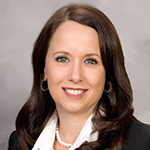 Amy Elizabeth Stewart is Managing Principal for Amy Stewart Law. Amy is an experienced lawyer who handles complex insurance coverage litigation, and insurance bad faith litigation exclusively on behalf of policyholders. She also mediates complex insurance coverage disputes. Outside the office and the courtroom, Amy is actively involved in both professional and community organizations. 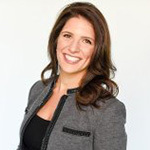 Jennifer Salim-Richards is a respected Trial lawyer with Stanton, LLP where she manages the entire commercial litigation docket including communication and expectation management with clients, judges and opposing counsel. In addition to her trial work, she invests time in mentoring others and sees the value in giving back to her community through pro bono service and non-profit work. Gemma Descoteaux is a shareholder with Polsinelli. She is a highly respected business lawyer whose practice encompasses all aspects of corporate law. She is relentlessly committed to the advancement of woman in the legal industry, mentoring young lawyers and connecting woman in the community. 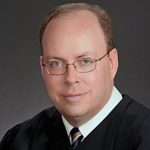 Judge Hoffman was elected in November, 2006 to the 68th District Court which specializes in civil jurisdiction. He has also been elected three times to serve on the Dallas Bar Board of Directors and has been extensively involved with speaking and/or organizing continuing legal education events for various bar associations. 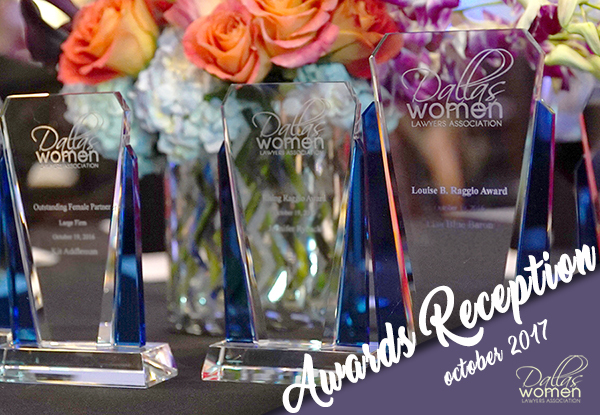 The honorees will be recognized at the DWLA Awards Reception on Thursday, October 19th at the Dallas Omni Hotel. 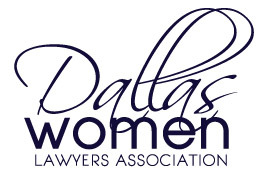 Dallas Women Lawyers Association was founded in 1968 and is a non-profit organization that works to benefit women attorneys and elevate the standing of women in the legal profession. Founding members include acclaimed Dallas lawyers Louise B. Raggio, Judge Sarah T. Hughes and Joann Peters. More information is available at http://www.dallaswomenlawyers.org.